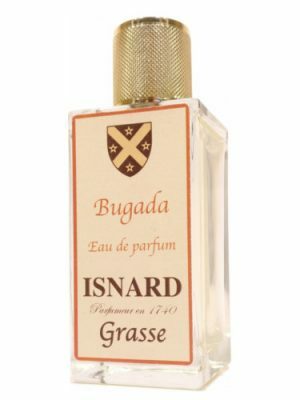 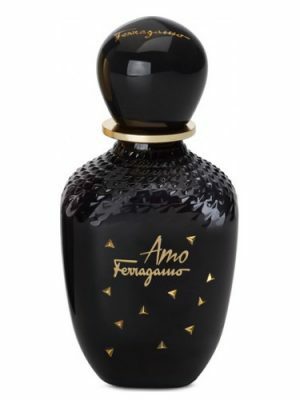 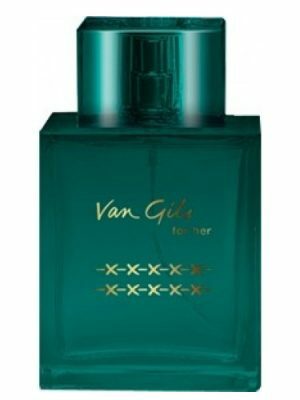 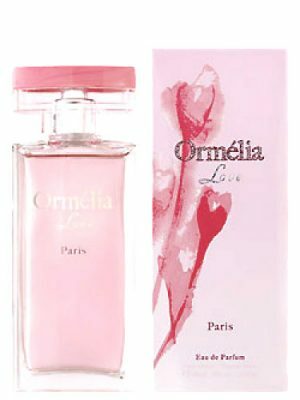 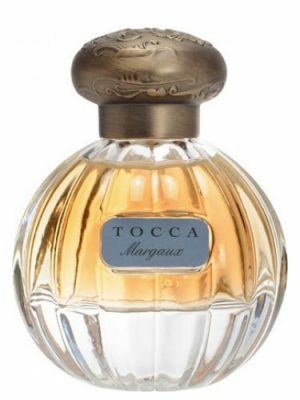 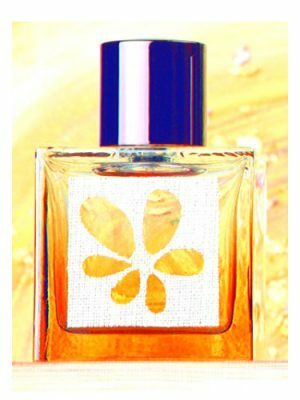 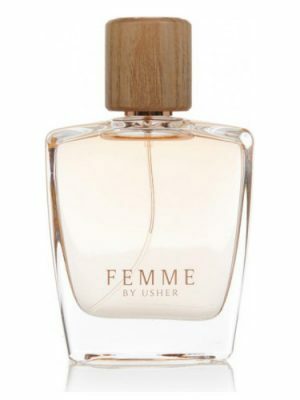  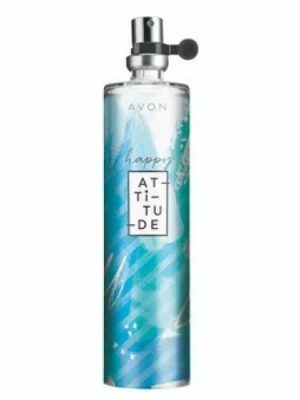 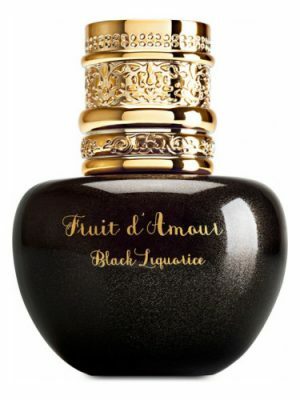 SKU: 33fb7b066516 Perfume Category: for women. 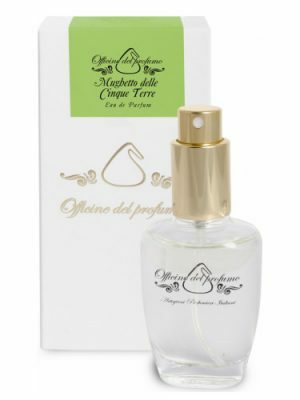 Fragrance Brand: Histoires de Parfums Notes: Aldehydes, Benzoin, Jasmine, Labdanum, Musk, Patchouli, Pink Pepper, Praline, Rose, Vanilla, Ylang-Ylang. 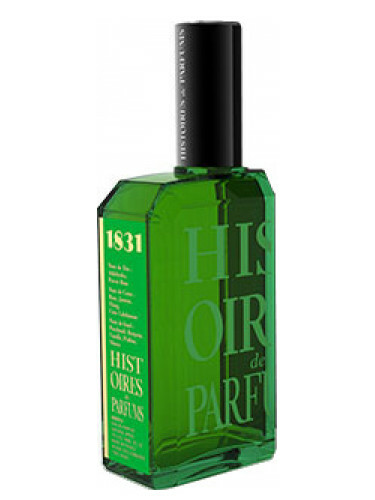 1831 Norma Bellini Absolu EdP by Histoires de Parfums is a Floral Aldehyde fragrance for women. 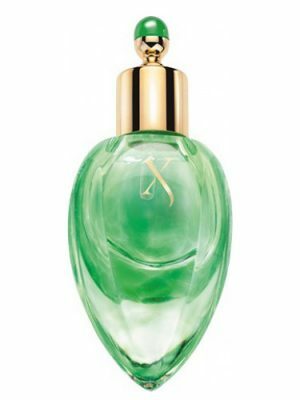 1831 Norma Bellini Absolu EdP was launched in 2014. 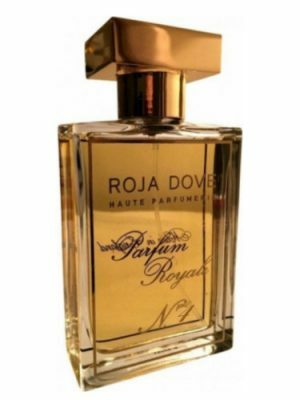 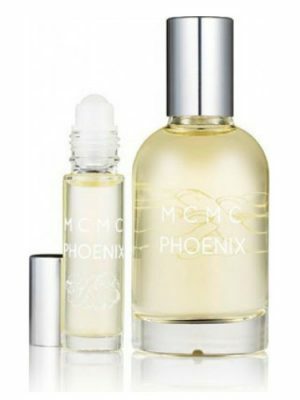 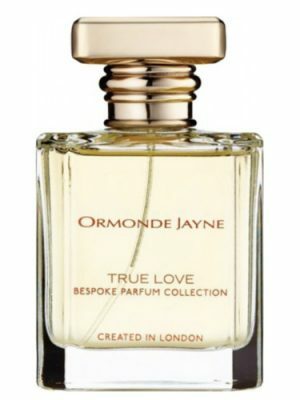 Top notes are aldehydes and pink pepper; middle notes are rose, jasmine, ylang-ylang and labdanum; base notes are patchouli, benzoin, praline, vanilla and musk.